Aerohive Networks has announced the expansion of its global cloud footprint with the launch of its new Regional Data Center in Sweden. With this expansion, Aerohive meets the data sovereignty demand of current and potential customers in Sweden. The California-based Cloud network management and services provider Aerohive Networks, now boasts of a global cloud footprint that includes 13 public and private cloud Regional Data Centers across the United States, Ireland, Germany, Netherlands, Sweden, Brazil, Japan, South Korea, India, Australia, and New Zealand. The company mentioned that customers in Sweden can now use Aerohive‘s HiveManager Public Cloud and have their data remain in the country thereby, satisfying their data sovereignty demands. 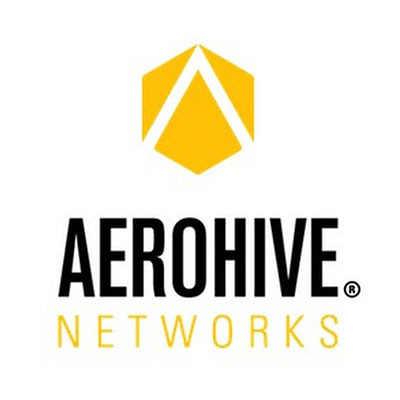 “Aerohive Public and Private Cloud regional data centers include analytics, guest access, and IoT Management.” The company further stated that the in-country version of HiveManager Public Cloud also includes all of their latest updates such as the HiveManager AI, Machine Learning, and Client 360 which are programmable/API-driven, and ISO 27001 compliant. HiveManager Public Cloud is an Aerohive’s solution for cloud-managed networking. It operates on Aerohive’s third generation Cloud Services architecture, capable of supporting millions of infrastructure devices and hundreds of millions of clients per Regional Data Center. These Regional Data Centers can be provisioned in less than “30 minutes” and is easily and cost-effectively scalable. The company also notified its existing customers in Sweden via this announcement that their professional support team are set to give step-by-step assistance to those who are ready to migrate to HiveManager Public Cloud from HiveManager Classic. Such upgrade is now available to all customers especially those in Sweden.